Reports cite, Acciona is weighing the potential of entering into a power purchase deal with private firms, especially large industrial consumers, instead of feed-in-tariff. According to a report by Manila Standard, the Spanish conglomerate was already developing two projects in Philippines – the Cebu-Cordova bridge in one of the nation’s three main island groups the Visayas and the Putatan water treatment facility that is located in Manilla. Acciona’s head of business development for Iran and Southeast Asia Jorge F. Gayoso Mediero stated that the company is trying to comprehend the possibilities in the green energy segment of the nation. Mediero further added that the company is aware that currently feed-in-tariff does not exist in the Philippines. However, it is still trying to advance forward with different agreements. 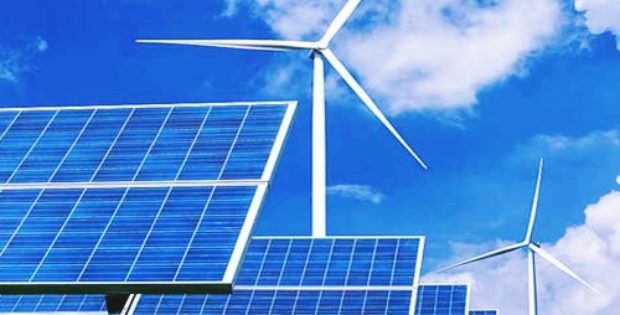 Reportedly, the company requires partners because of government regulations that allow a foreign firm to only possess a 40% stake in local renewable energy projects. The company is currently is in talks with local partners so that it can put its expansion plan into execution, cite sources familiar to the matter. Acciona is also planning to develop any available green technology projects. Although, currently the most competitive project are the ones that use solar and wind energy technologies. The Spanish company reportedly selected the nation of Philippines to expand its operations as the price of energy is high which gives it the opportunity to compete and offer significantly better renewable energy prices. For the record, Acciona possesses 20 years’ worth of expertise in renewable energy. The company started in mid-90s through solar and wind energy projects in Spain and now has installed over 10,000 megawatts across the world, predominantly in solar, biomass, hydro and wind projects. According to reports, Acciona declined to name the prospective partners due to a confidentiality agreement.